Bunny Goes Boom is a adventure game. 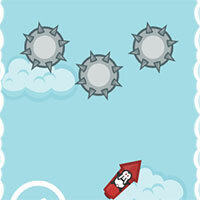 Help the White Rabbit Bunny control the flying rocket as far as possible and collect stars to buy other pilots and missiles. 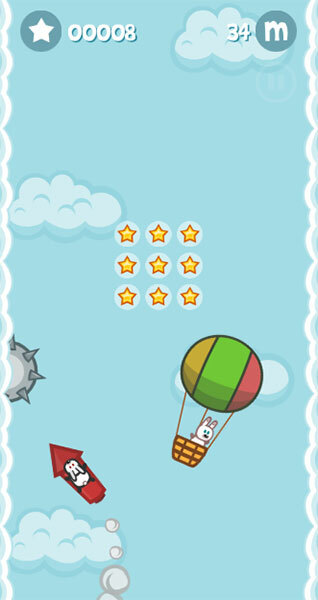 Game Bunny Goes Boom played 17.740 times.